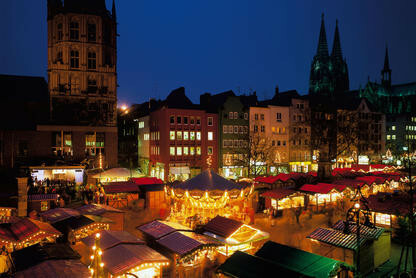 The most beautiful time of the year is not complete without a stroll through a Christmas fair. A cup of hot mulled wine, the enticing fragrance of gingerbread and lovingly decorated stalls of artisan craftwork guarantee a worthwile outgoing. Whatever the season, our DJH city hostels in Cologne, Dusseldorf, Duisburg and Bonn offer you suitable accommodation – even in the cold days of winter. Whether you are travelling with your family, friends or colleagues, with your school form or alone, we are happy to offer you a range of leisure activities guaranteed to include all the pre-Christmas highlights of the region. 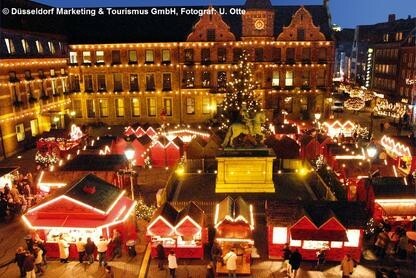 Our DJH city hostel in Dusseldorf could be your starting point for a festive theme walk. The streets and squares of the city centre are lined with illuminated stalls, culminating in the magnificent backdrop of the town hall on the market square with a nearly 100-year-old roundabout awaiting you. 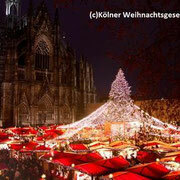 Our three DJH city hostels in Cologne get you right into the bustle of the traditional Christmas fair around the cathedral. 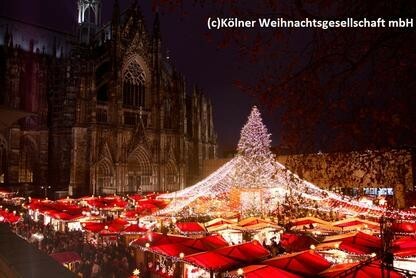 But you can also reach the boat Christmas fair - Europe’s biggest floatinig Christmas fair with more than 45 stalls and a lovely view over the old town centre - within no time at all. It is worth the visit! 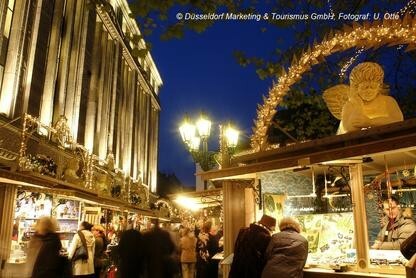 It is nice to know that there are a number of special and exceptional Christmas fairs to discover in the Rhineland region. And who would have thought that Aachen fair, with more than one hundred merchants, craftsmen and caterers, is one of the three biggest in Germany? 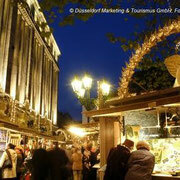 Perhaps you would like to try Aachener Printen, the famous traditional gingerbread biscuits? 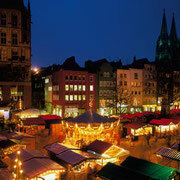 The Bonn Christmas fair offers a vast and unique choice of delicacies, complementing a range of regional produce with Hungarian specialties. 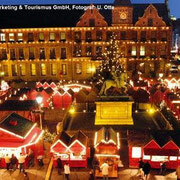 If you want to visit one or more of the Rhineland Christmas fairs, our DJH city hostels in Cologne, Dusseldorf, Duisburg and Bonn as well as the youth hostels in the respective cities are happy to offer you the ideal accommodation option. In all our hostels you can look forward to comfortable, modern rooms in a relaxed atmosphere. And the best thing is that we can offer you a multitude of interesting leisure activities as well!